Once more, we return to the lands of ancient Egypt. This time, it is during the reign of beautiful Queen Cleopatra, a woman who conquered the hearts of the most powerful men of her era. Such an iconic ruler has seen many slots carrying her name and now, Playson joins the ring with their own. 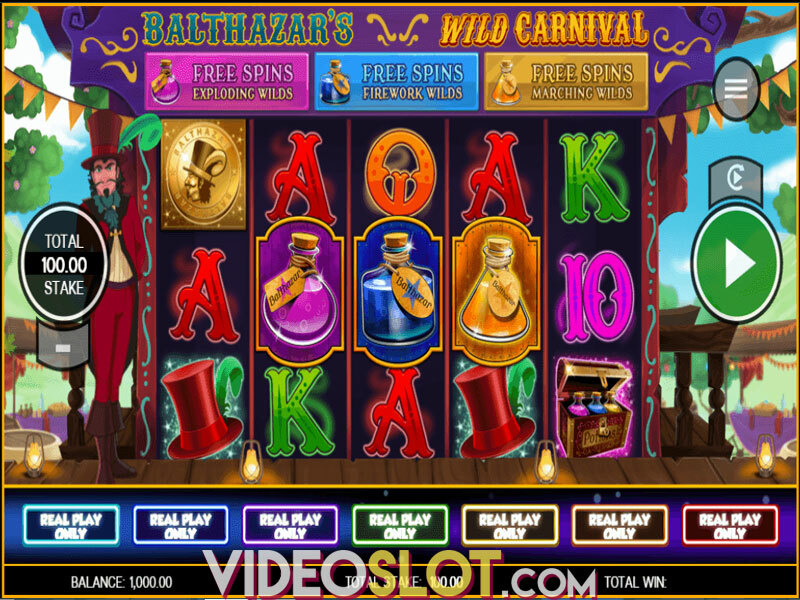 They come strong, with beautiful graphics, unique reel set-up, free spins and Double Wild Reels. The top prize is worth 500x the stake. 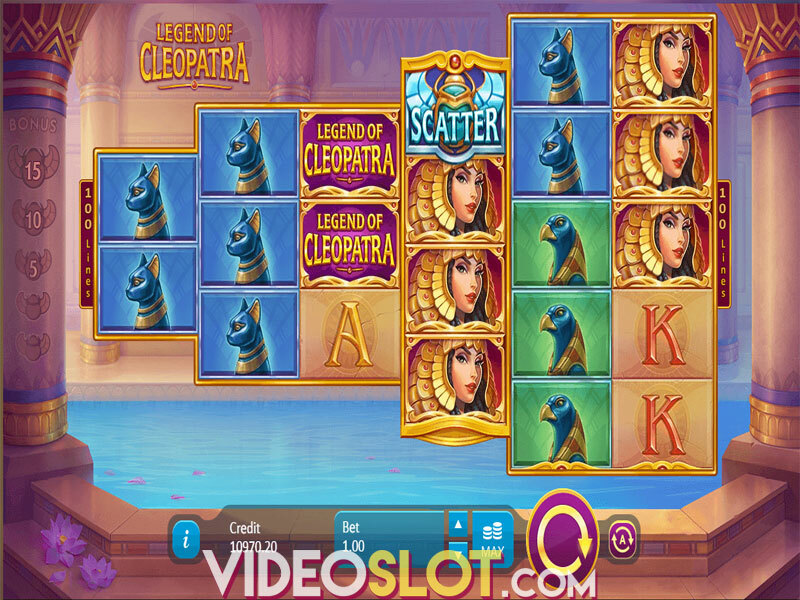 Legend of Cleopatra is a 2-3-3-4-5-5 reel game with 100 fixed paylines. 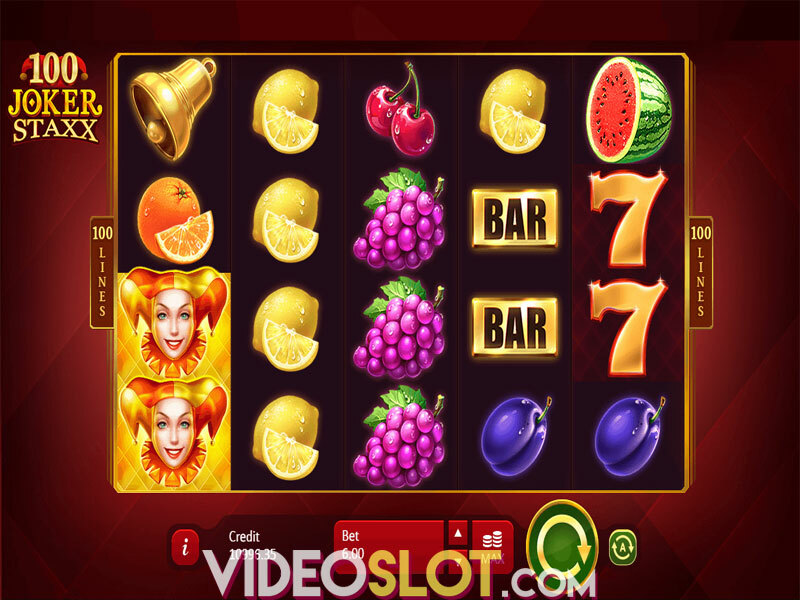 Players can set their wager between $0.20 up to $100 per spin. Clicking the large spin button makes the reels spin. However, if tapping away at a single button sounds boring, the developers programmed an Autoplay for your leisure. Simply input the amount of spins, as well as your loss limit and single win threshold, and let the title do all the work for you. On the reels, you will find a mixture of playing card icons and Egyptian symbols. 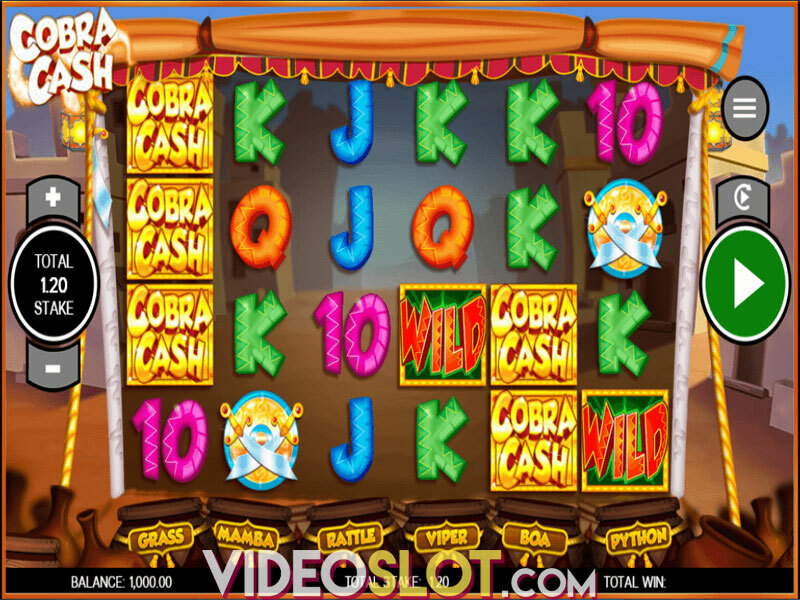 The slot’s logo, Cleopatra, Anubis, Bastet and Ra sit on the same playing field as A, K, Q, J and 10. 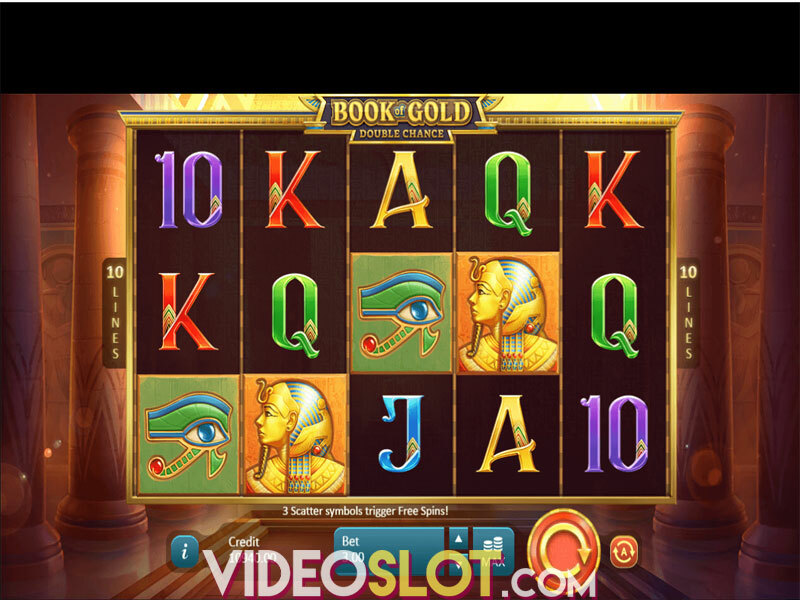 A gold plated symbol is Wild, while a Scarab is the Scatter icon, used to activate free spins. Scatters only appear on reels two, three, four, five and six. 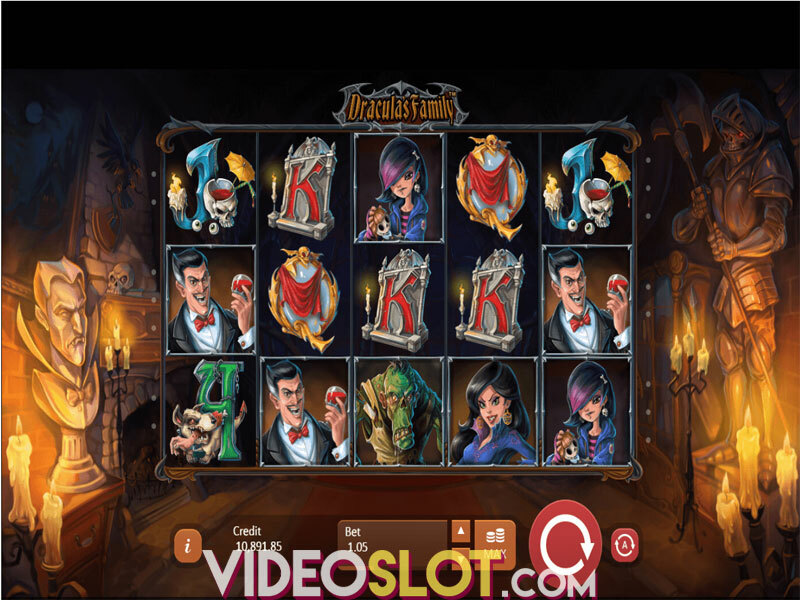 Collecting three, four or five Scarabs rewards 5, 10 or 15 free spins. It is possible to win additional extra turns by collecting two or more Scatters while the special feature is already active, for a maximum of 50 free spins from single bonus activation. Also during extra turns, the reels are flipped, making them wider at the start and increasing the odds of forming winning combinations. 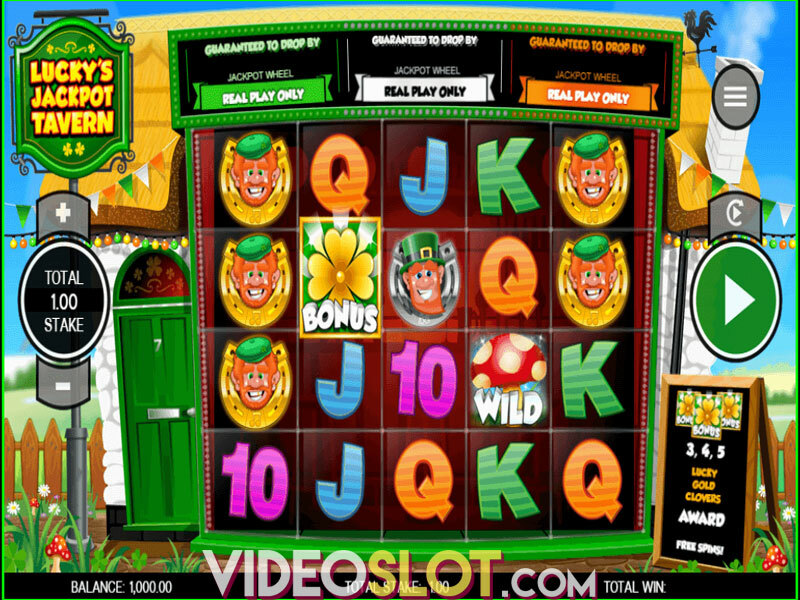 Another bonus exclusive to free spins are Double Wild Reels. If a single reel is covered by Wild, it will clone itself onto another randomly selected reel. Legend of Cleopatra is a medium variance game with an RTP of 95.05%. It has two bonuses, one of which is tied to the other, and great graphics with lacklustre animations. It looks cool and it feels really nice to play. The jackpot is not as big as some other titles by the same developer, but 500x is perfectly respectable. Where to Play Legend of Cleopatra?